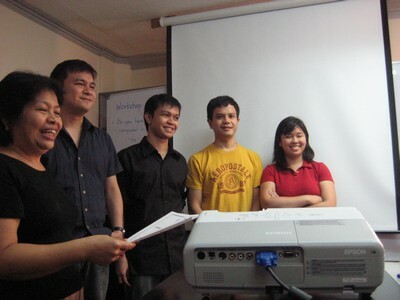 Last Saturday, March 1, 2008, some members of The Usual Suspects conducted a Blogging Seminar organized by the Department of Trade and Industry Office. 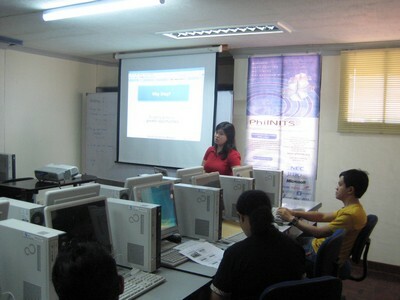 The seminar was specifically designed for entrepreneurs who are part of the One Town, One Product Program in Region XI. 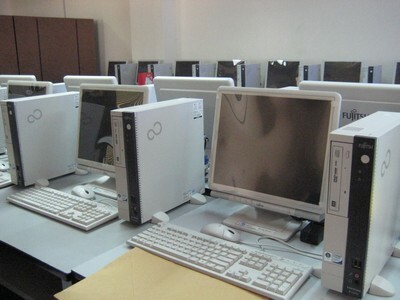 The seminar was held at the PhilNits which is equipped with brand new Fujitsu PC units which the participants used to make their very own blogs. I was the first speaker. 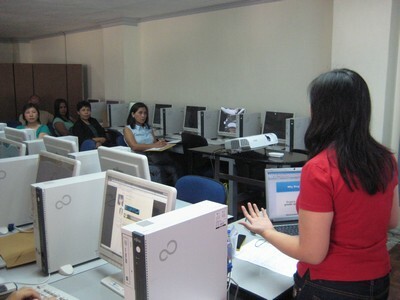 My topics were “Introduction to Blogging for Entrepreneurs” and “Basic Blogging Terms.” It was fast and simple. I felt like I was connecting with some of the participants and they actually understood what I was talking about. 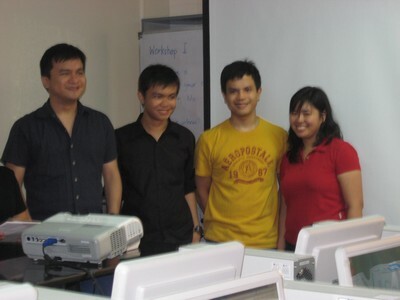 Then, Kuya Andrew introduced them to GMail. 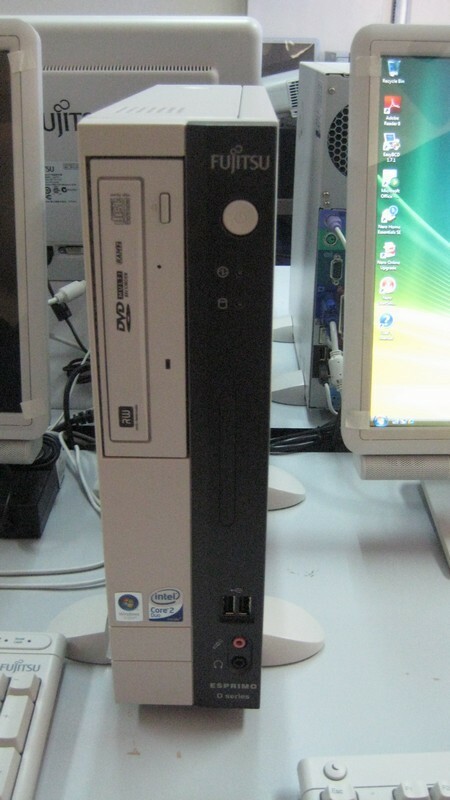 Most of the participants already had email accounts, but it was created and maintained by their children, or other people. They were amazed that creating their own email was so easy. 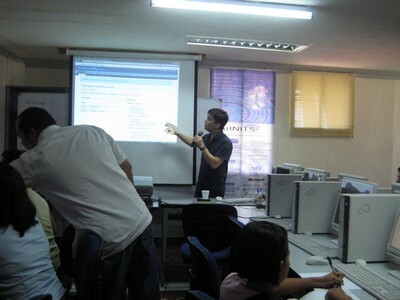 Then, Kuya introduced Google Calendar which the participants vowed to use. They liked the SMS Alert function. There was also a brief introduction to Google Documents. All these Google Apps are very useful not just for entrepreneurs but for everybody as well. In the afternoon, Blogie Robillo went through the step-by-step process of creating a free WordPress blog. He also explained some functions features such as the Blogroll, managing comments, and choosing a theme. The last talk of the day was the talk on “Internet Marketing” by Winston Almendras. The seminar ended with the distribution of Certificates of Participation and photo ops. congrats for taking part of that blogging seminar for entrepreneurs. now, guess what? the dti executives also want the same session with you guys and they set it on march 24.
i know councilor peter lavina has maintained his own blogs, and i guess this will be very useful also for the dti directors and division chiefs. this would mean, the blog world is expanding….. keep it up!